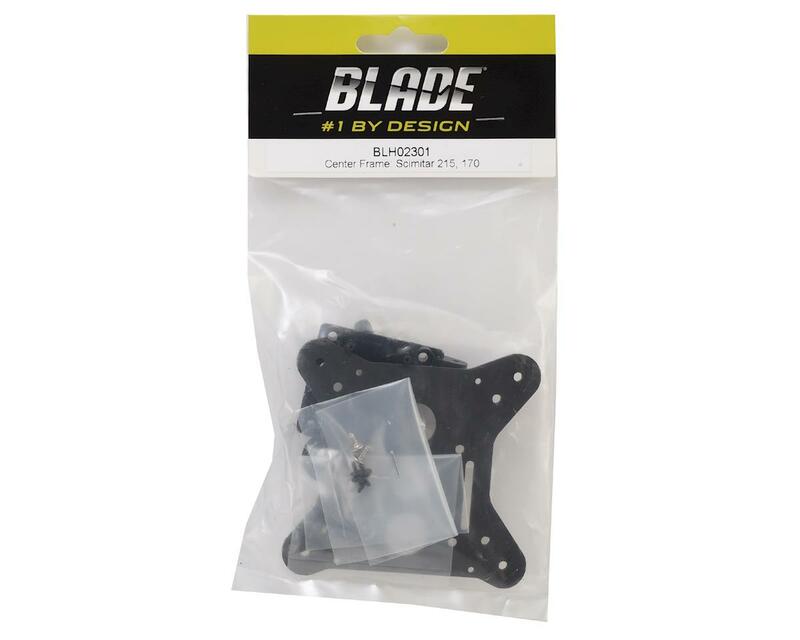 Blade Scimitar 215/170 Center Frame. This is the replacement center frame assembly. 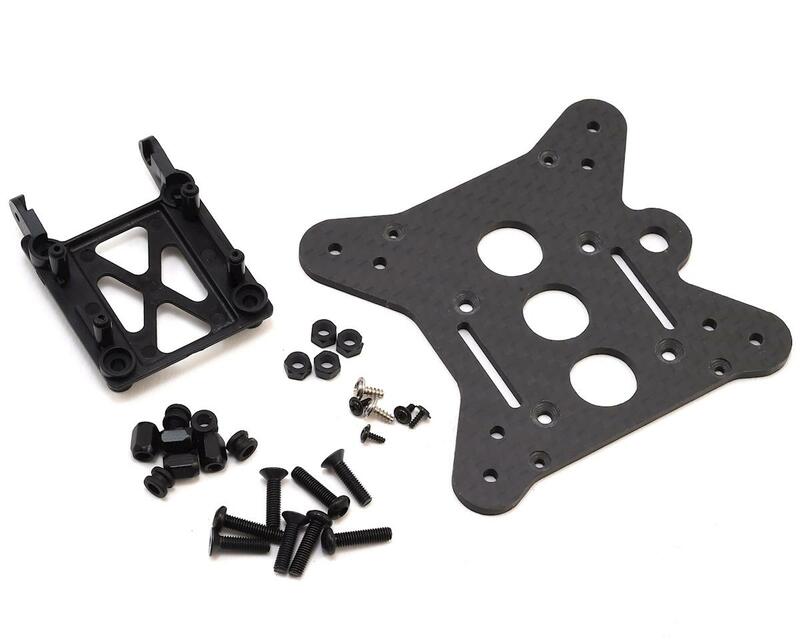 Package includes center frame plate, brace, standoffs and hardware.